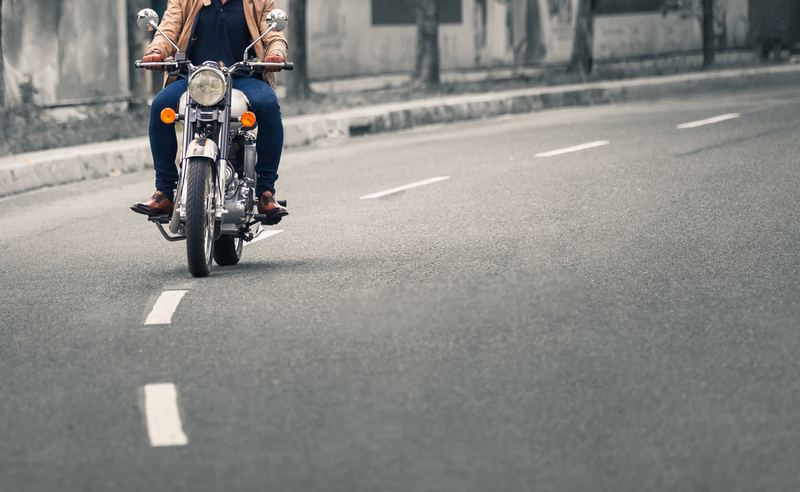 Riding a motorcycle is easy – until you have to turn. And the science of exactly how you do it will make you feel like you need a cold compress, a lavender eye mask and a nap. To force a single-track vehicle (motorcycle or bicycle) into a turn, the rider performs an action called countersteering. Science.com explains countersteering as “a small, momentary turn of the front wheel, usually via the handlebars, in the opposite direction”. Yep. For further explanation, here comes the physics from Wikipedia. When countersteering to turn left, the following is performed. Diving into the dangerous world of altering audience perceptions is difficult and you often need to employ countersteering. It can manifest as either an overly aggressive turn in the same direction you want the shift to occur so you can then soften, pull back from the shock, and re-centre where you need to be; or a calculated pivot in the opposite direction of the goal allowing you to differentiate harder and later highlight, with clearer delineations, the new offering and what it represents. Whether its steering a two-wheeled monster or taking a corner with a big brand, any turn is dangerous so keep your eyes open and wear a helmet.